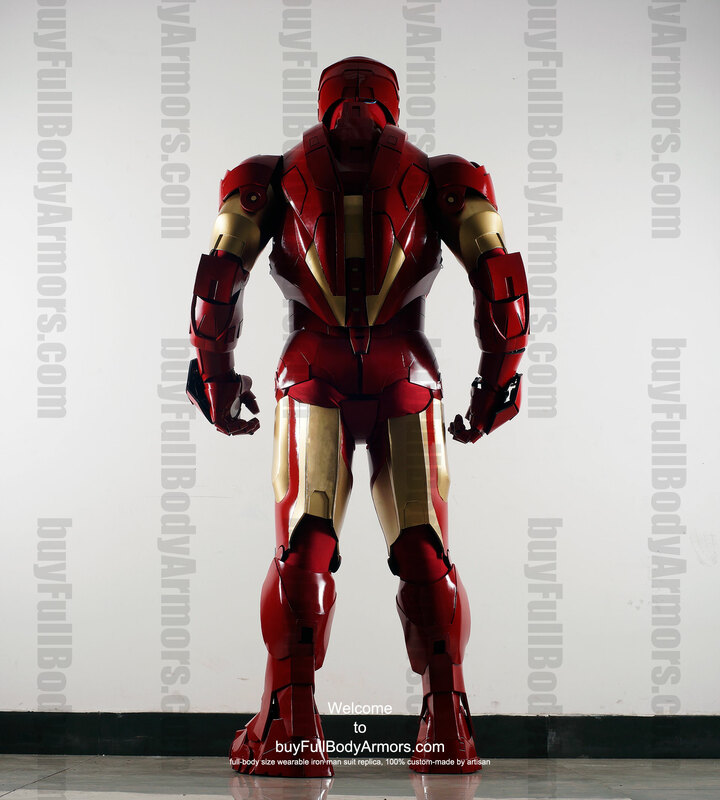 The most remarkable milestones in the development progress of the wearable Iron Man Mark 4 IV armor suit costume. 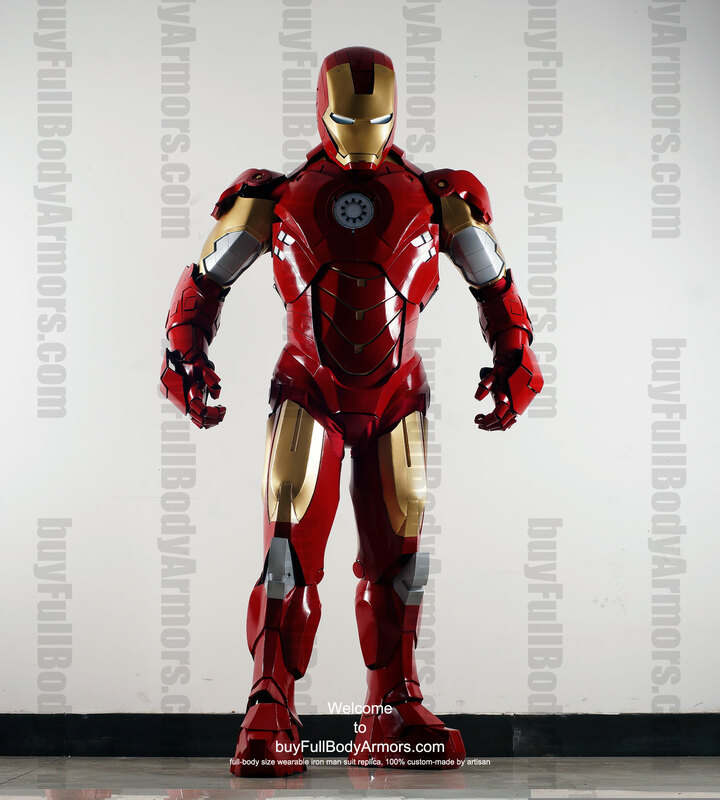 We just released some photos of our new products Wearable Iron Man costume suits Mark 4. 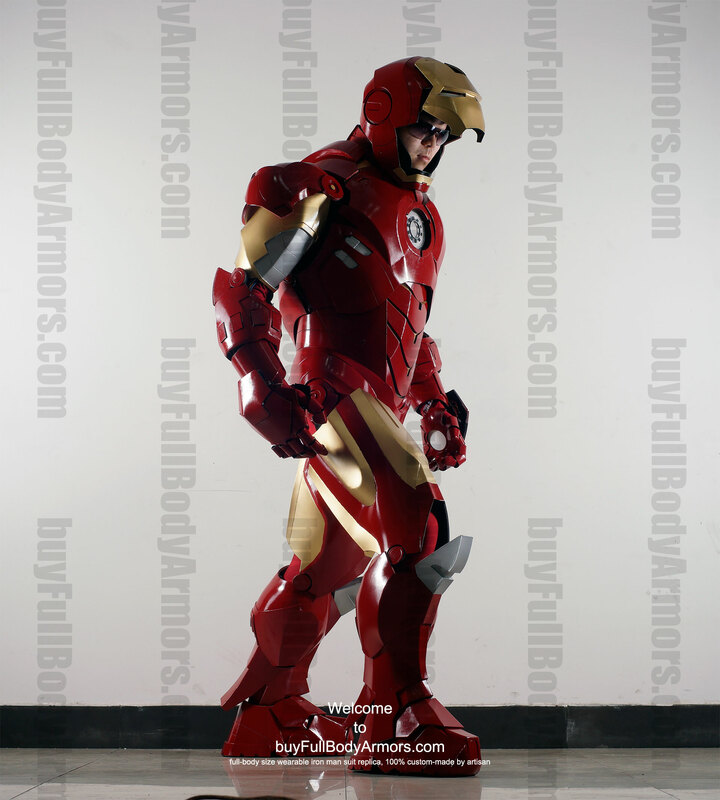 This entry was posted in News,Iron Man Suit Mark 4 IV Wearable Armor Costume R&D Milestones,Iron Man Suit Mark 4 IV Wearable Armor Costume R&D Full History and tagged on Jun 22,2014. 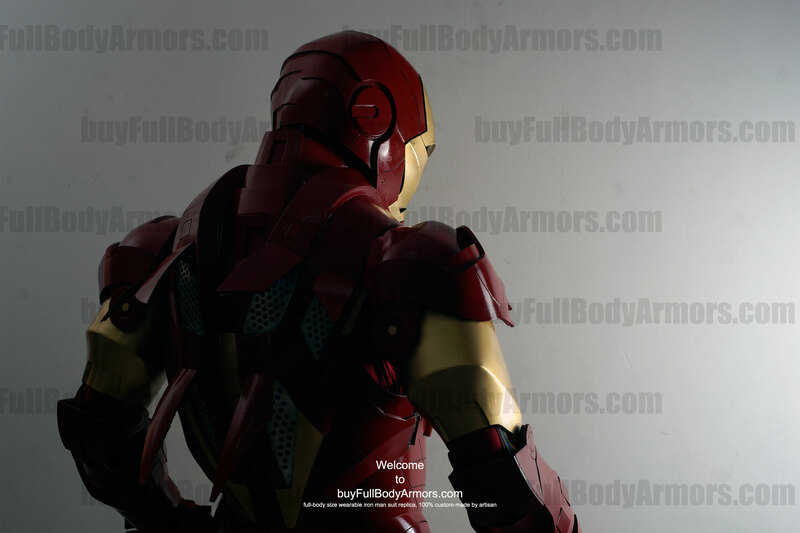 Yesterday, we released a new product, the wearable Iron Man costume suit Mark 4 which has the classical round Arc Reactor in its chest armor. 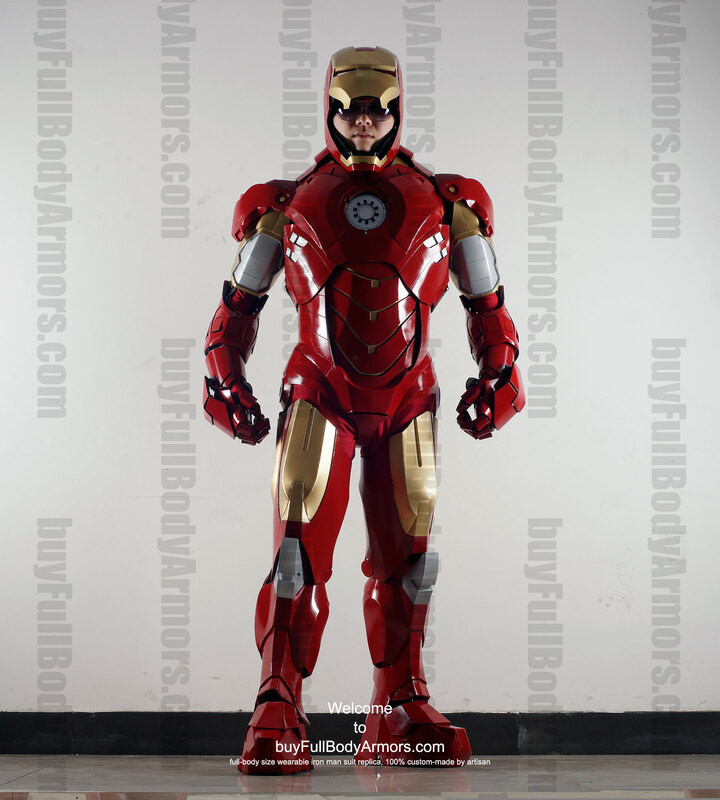 This entry was posted in News,Iron Man Suit Mark 4 IV Wearable Armor Costume R&D Milestones,Iron Man Suit Mark 4 IV Wearable Armor Costume R&D Full History and tagged Iron Man armor set news,Iron Man costume news,Iron Man replica news,Iron Man suit news on Jun 18,2014. 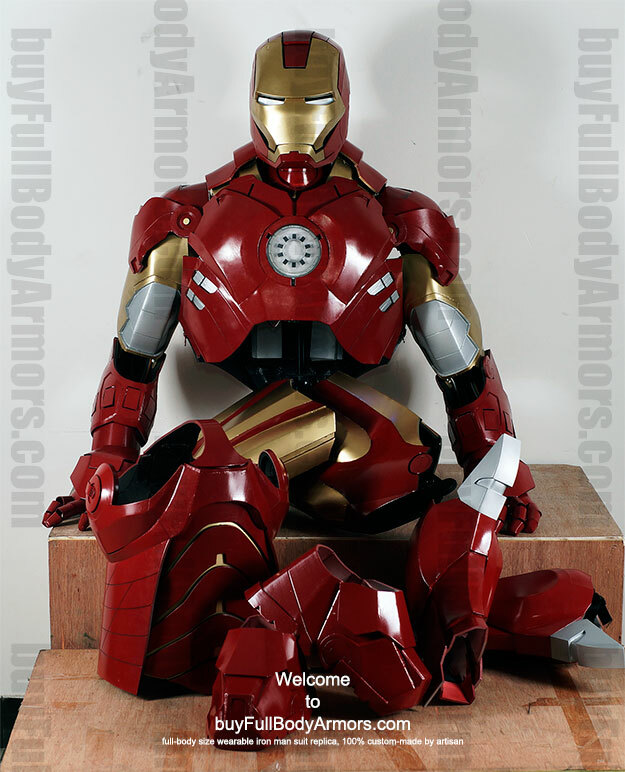 Mark 47 armor costumes under production! 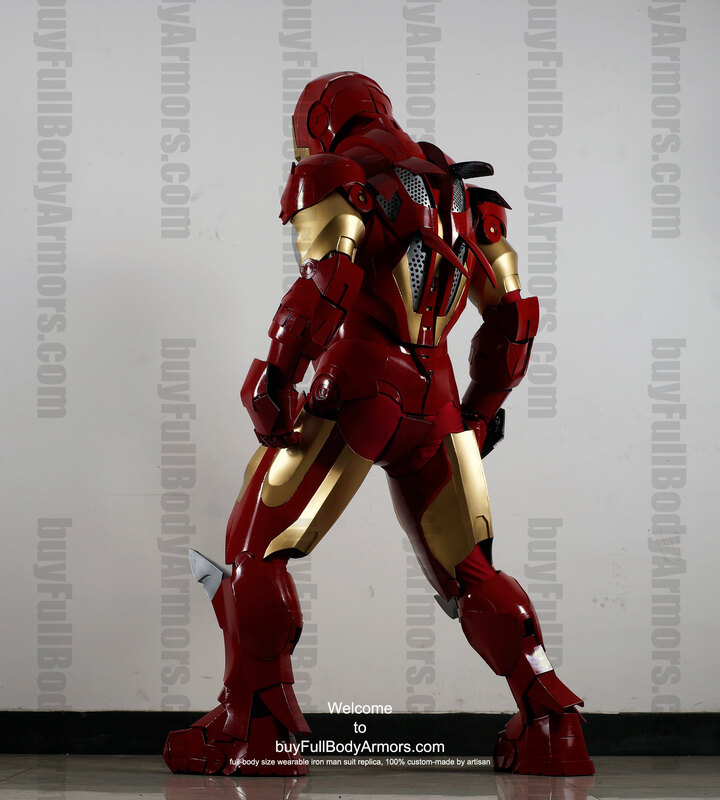 Only 3 orders let for Mark 47 before Halloween! 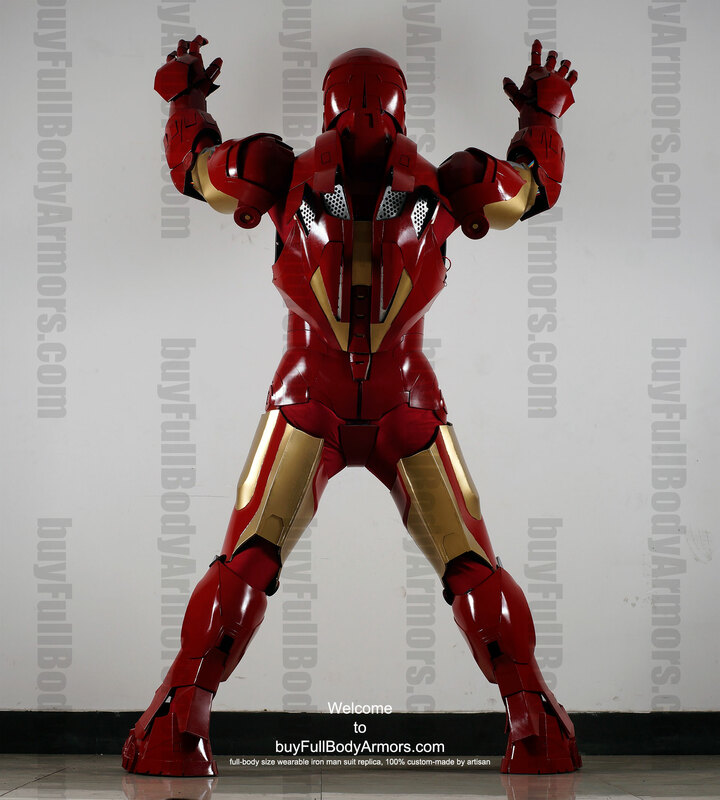 The Wearable War Machine Mark I Armor Costume Suit Will Be Back Soon! 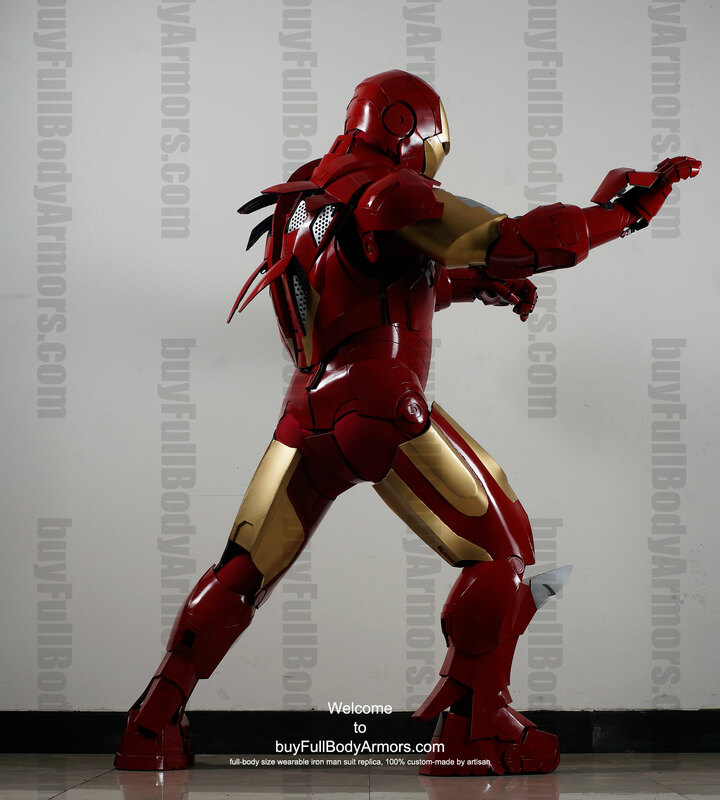 [Giveaway] - Our Wearable Iron Man Mark 47 in Spider-Man: Homecoming / Mark 46 in Captain America: Civil War lottery just had first winner! Universal Aluminium Alloy Support (UAAS) for All Our Armor Costumes is Available Now!